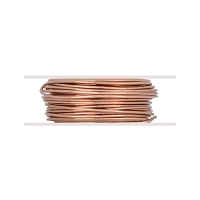 Get the BEST prices on Copper Wire today. 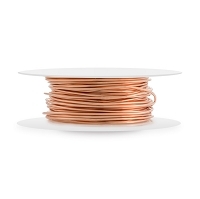 Copper Wire is softer than Sterling Silver Wire or Gold Filled Wire, and it's so easy to work with! 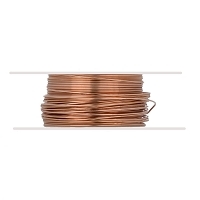 At JewelrySupply.com, we feature a large selection of Copper Jewelry Making Components, which go great with our Copper Wire. 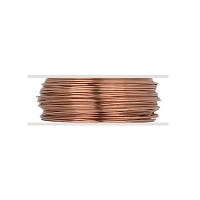 Copper gains a beautiful dark patina as it ages. 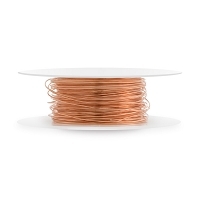 Half-Hard Wire - Some stiffness and retains its shape when bent. 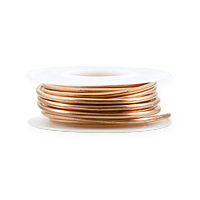 Ideal for earrings, clasps and hooks. 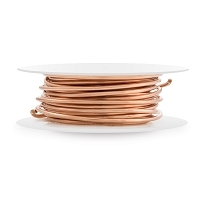 Soft Wire - bends easily and will conform to almost any shape. 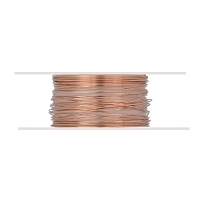 Great for wire wrapping and making chain.